With these schemes, you only pay a fixed monthly amount that you are able to afford. This sum is assessed by your administrator after reviewing your personal situation. This means that you no longer have to end up struggling every month in order to meet escalating expenses. Instead, you just pay the single amount each month directly into your Arrangement account, leaving the remainder to meet your bills. When you set up one of these schemes, there will be no fee. 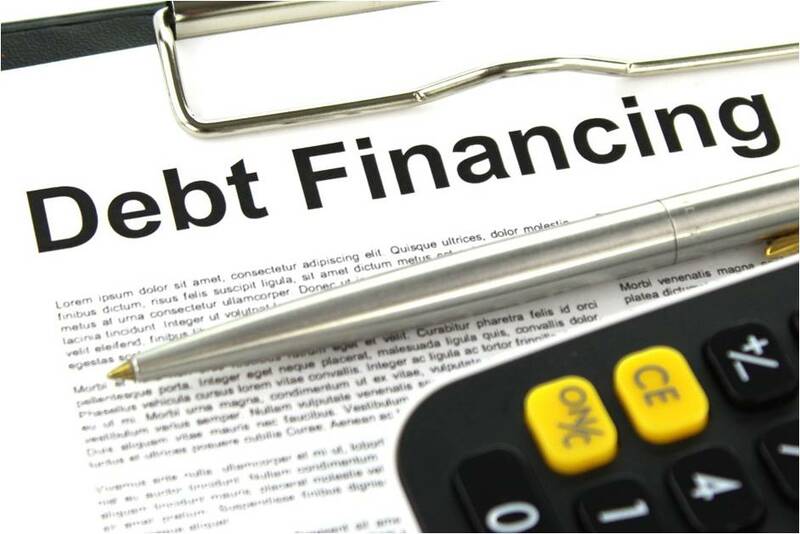 Some other types of debt management schemes do have an upfront fee payable, and this is the last thing that people struggling with their finances need to deal with! The administrator’s fees will come from your monthly payment but will not represent anything additional for you to cover. With an Individual Voluntary Arrangement managed by a firm like https://www.carringtondean.com/individual-voluntary-arrangement-iva/, the scheme will last five to six years. During this time period, you’ll pay your fixed monthly amount. Once the set term is finished, the payment ceases. Any remaining debt is then written off. If your financial circumstances change during that time, the scheme administrator will advise you on the effect this has on your repayments, which may change depending on whether you have more or less income. Individual Voluntary Arrangements are legally binding and protect you from creditors once they are in place. This prevents creditors from taking recovery action against you, ending those worrying phone calls and collection letters and meaning that no further late payments or interest charges can be applied to your accounts. Additionally, with the scheme in place, you cannot be served with a CCJ or changing order against your home. This is vital for many people who choose to enter into this kind of scheme. In the final year of the arrangement, you agree instead to release equity according to defined guidelines. If your equity is less than £5,000, then you have no obligation to release any of it at all.